It was a beautiful morning for Run to the River. Congrats to our top three male and female finishers in the race, sponsored by Artisan Hill Apartments! More photos and race results on our Facebook page. 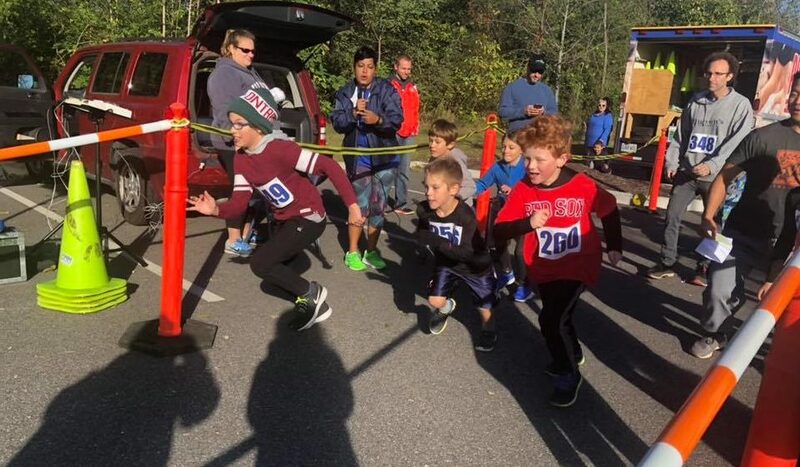 The Dominion Energy Share One Mile Fun Run brought out the competitive spirit in the youngsters. 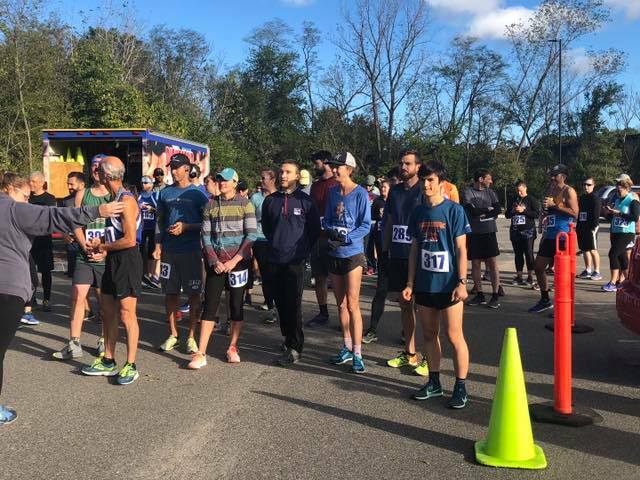 Starting at Stone Brewing, runners tackled three challenging hills, raced through historic neighborhoods over cobblestone streets, and dashed along the scenic banks of the James River. Join us for the 8K Race, Fun Run Mile, Fall Festival Themed Children’s Events and the Post-Race Party at Stone Brewing.